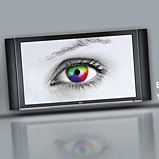 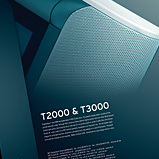 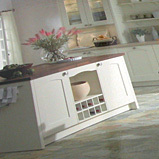 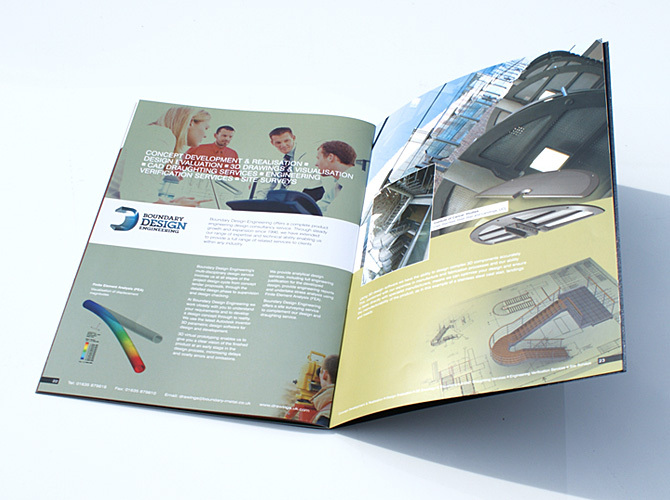 Project: Plasma PDP product brochures for both consumer and professional markets. 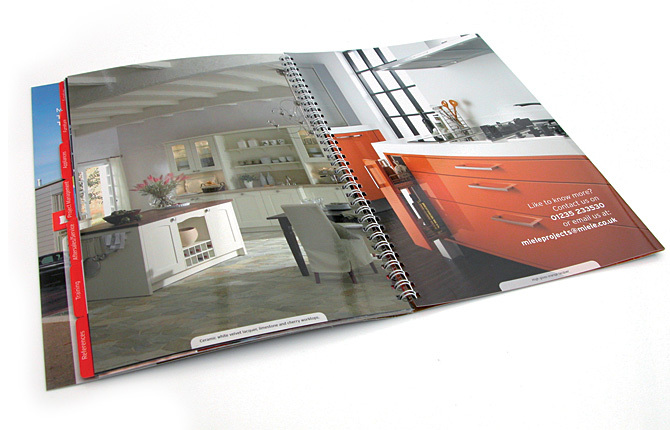 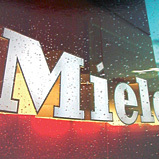 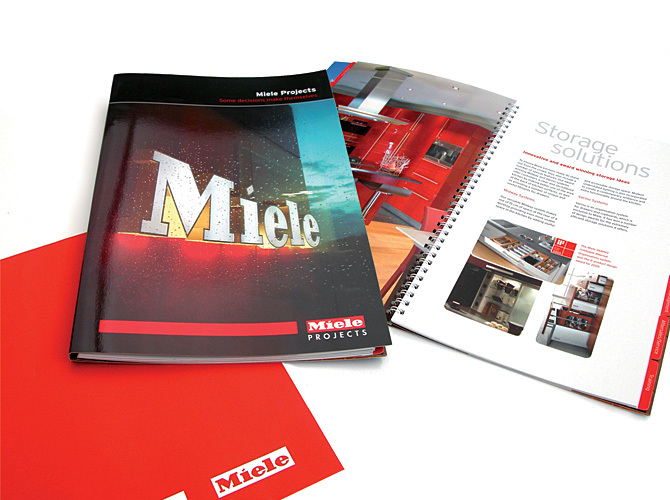 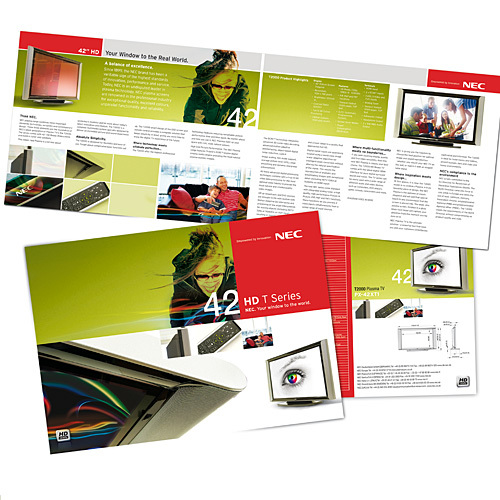 Project: Miele Kitchen Projects brochure produced as a tabbed, half canadian bound document with matt lamination and spot UV to tabs and images. 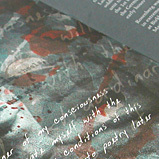 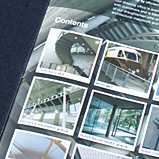 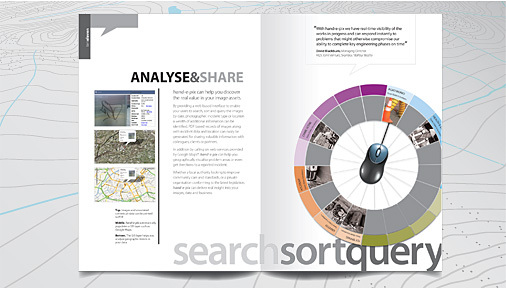 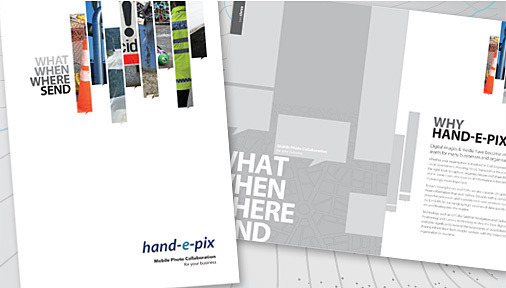 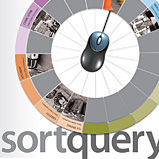 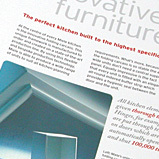 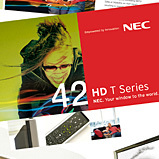 In addition to design, layout and print, we also provided a copywriting service for this brochure. 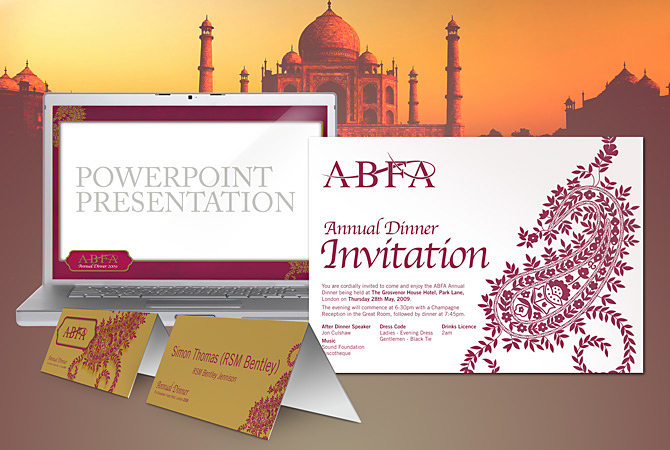 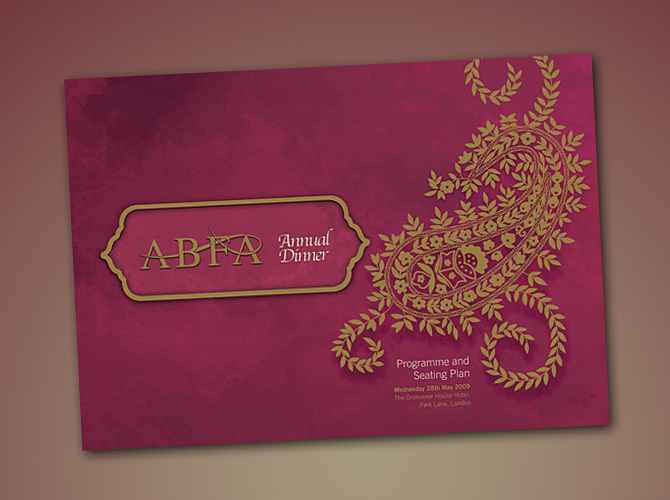 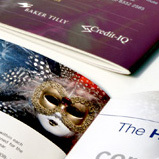 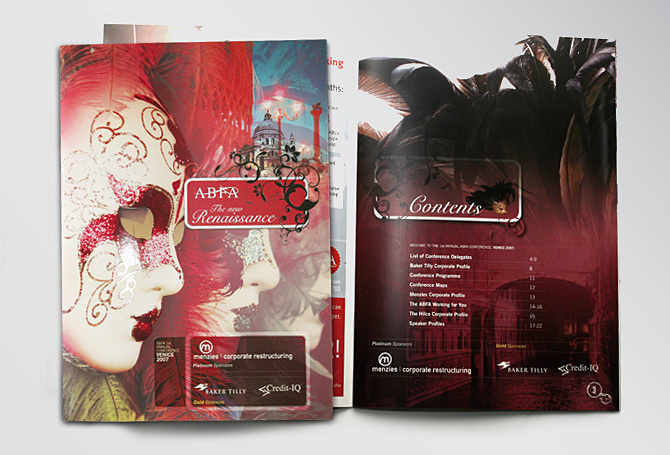 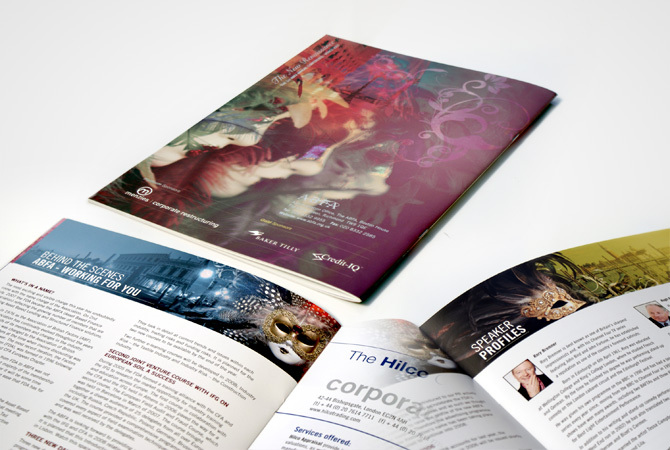 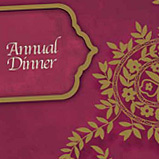 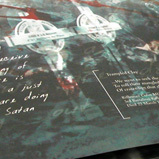 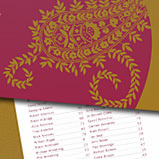 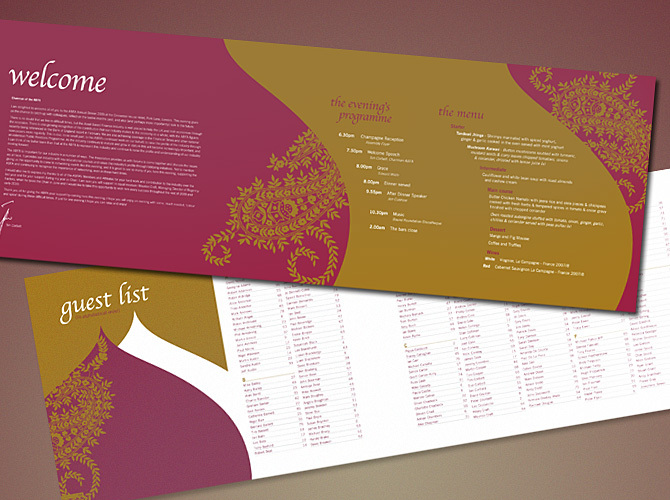 Project: Annual event brochure and supporting collateral for the ABFA Annual Dinner 2010. 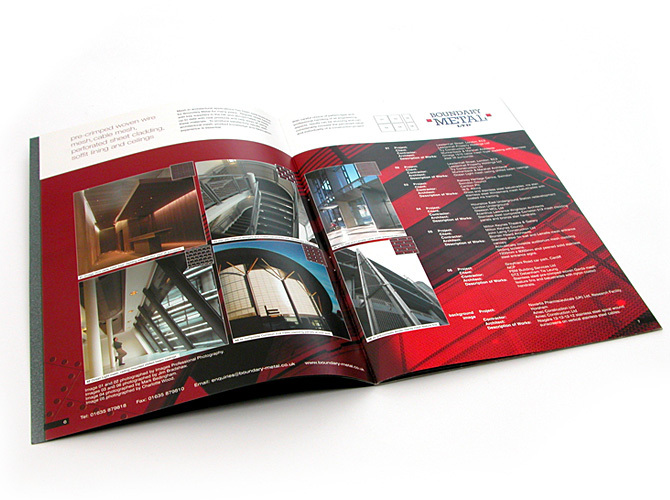 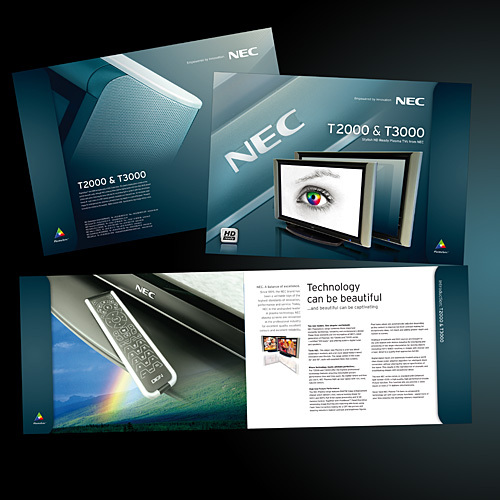 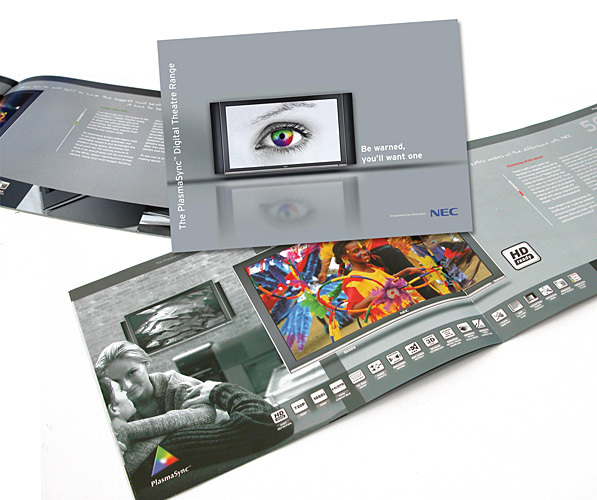 20 page brochure included spot UV and matt lamination to cover. 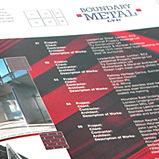 Supporting collateral includes signage, Powerpoint templates, badges, seating plans and wall graphics. 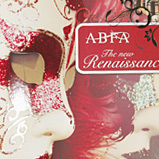 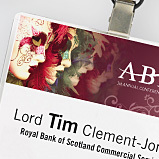 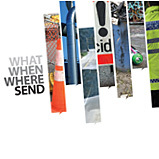 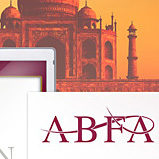 Project: Annual event brochure and supporting collateral for the ABFA Annual Dinner 2009. 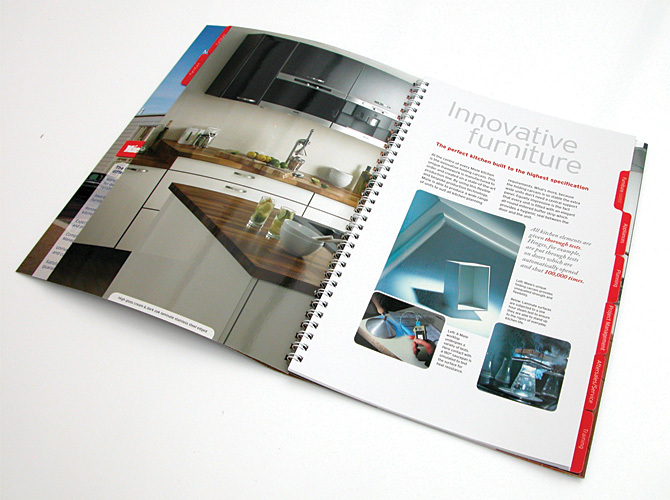 20 page brochure included spot UV and matt lamination to cover. 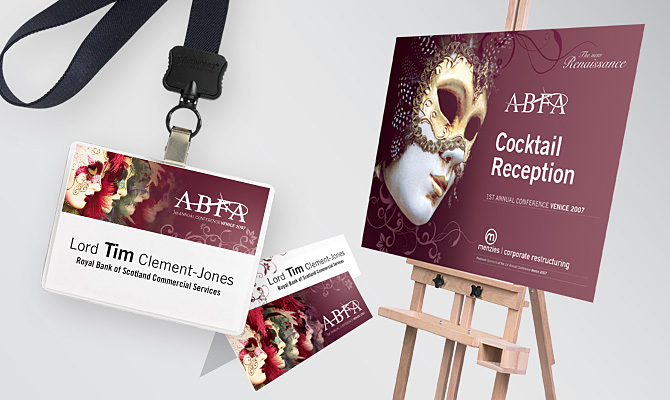 Supporting collateral includes signage, Powerpoint templates, badges, seating plans and wall graphics. 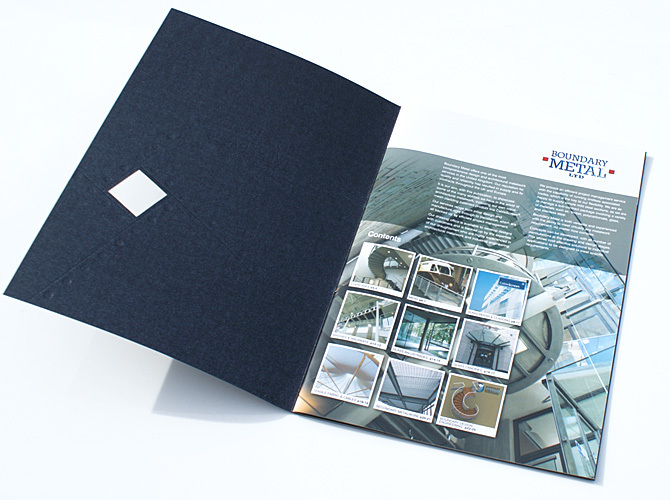 Project: 24 page company brochure printed with die cutting, embossing and spot UV to cover as well printing onto metallic board. 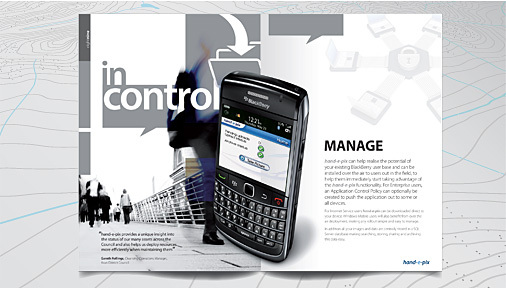 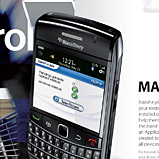 Project: Product brochure for software application to run on SmartPhone devices. 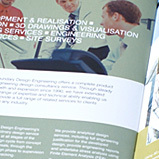 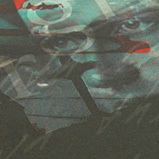 Concept, design, artwork, digital illustration and print service provided. 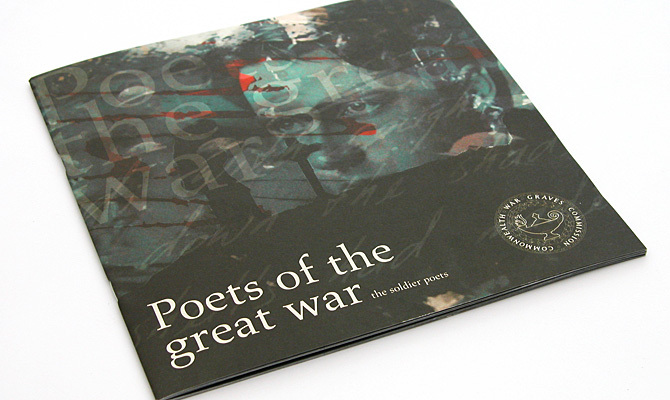 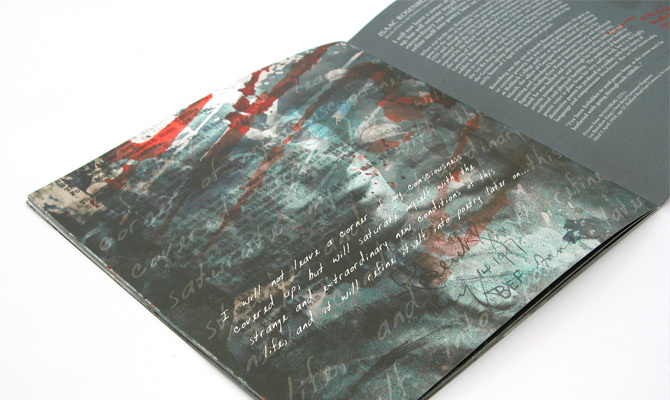 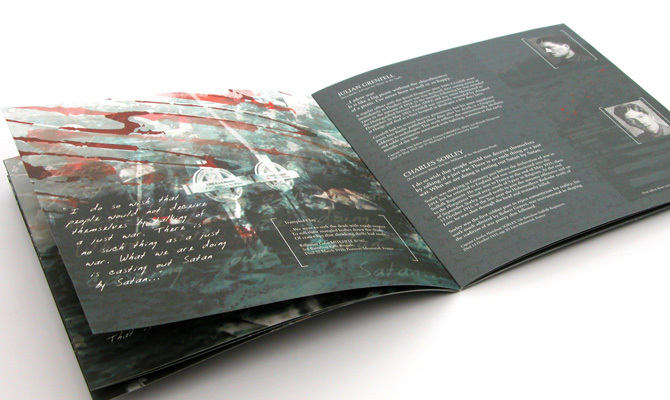 Project: Printed onto heavyweight watercolour board, this brochure was designed and printed for the War Graves Commission to commemorate the casualties of the First World War through poetry.